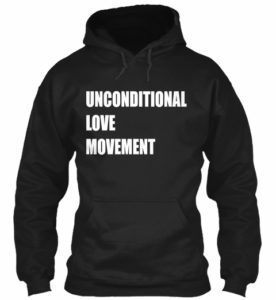 The mission and purpose of the Unconditional Love Movement is to bring the healing powers of Unconditional Love back into communities. 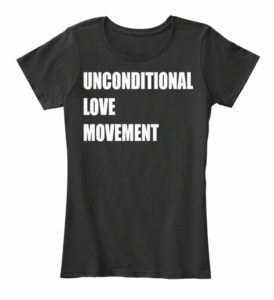 To encourage individuals to love themselves unconditionally and love others unconditionally. 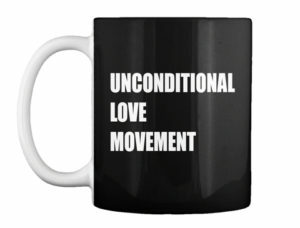 The ULM encourages families to stay together, in which we desperately need in these times. 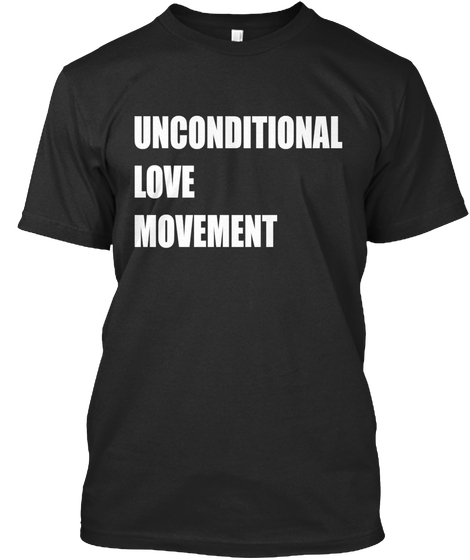 Grab your tee and let the world know you are apart of the Unconditional Love Movement. Let’s make the world a better place, let’s do it for the children.